We are very happy that you spent this year with us. The entire Adguard Team thanks you for making this year a wonderful journey to new horizons. Stay with us in 2015! And we will continue making new products and services for you! Yandex officially becomes a partner of Adguard and uses our technology in its browser. 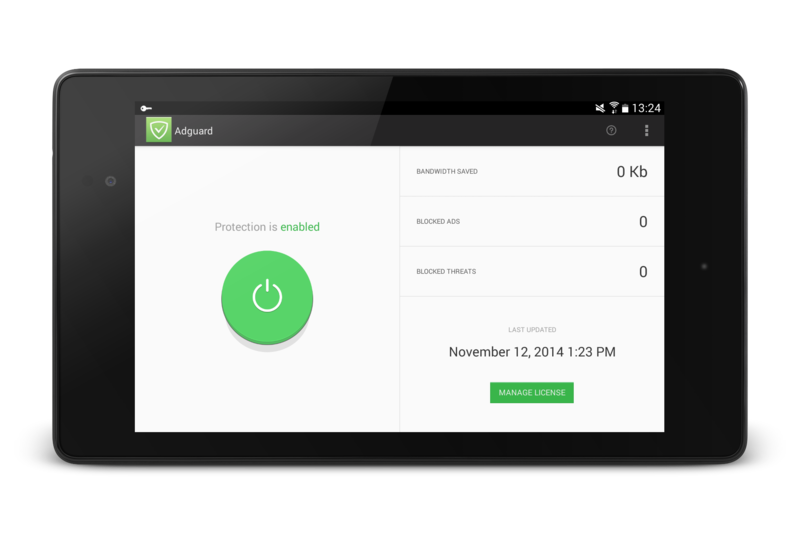 Adguard is the first extension for the safer Internet installed in Yandex.Browser by default. A revolutionary new Adguard 5.9 version contains a lot of changes and improvements. The main innovation is the Parental Control. Now Adguard cares both about users and their children, thus becoming truly a family program. At the moment, we are on the verge of a new version of Adguard extension for Firefox. The first beta version of the product has been officially launched on 21st of May. The main work has been done and very soon the official version will be released. Really significant event occurred this summer – Adguard celebrated 5 year anniversary. It was very nice to get a lot of congrats and very pleasant feedback from you, dear users. The events came thick and fast, and here is a new extension for Apple browser users: Adguard for Safari. Just a few months after the release, the extension got to the top. None of us could see it coming. Meanwhile, the flagship product has been updated to the latest version. Adguard becomes even more versatile and more efficient for the operating system. The program began to consume less memory, got flexible configuration and became even more user-friendly in general! The year is soon to end, but this is certainly not its last event. Our team has successfully released the first app for content filtering on Android! The value of this app remains unrivaled, and it extends rapidly among the mobile audience. Most interesting is that now Adguard blocks ads not only in browsers on Android, but also in its apps. However, not everyone was happy with our success – there will always be that someone who will do everything to spoil the fun. Google removed our app from Google Play, arguing it with general phrases from its “Agreement”. Nothing can be done, but we are not going to give up! As you can see this was truly a Year of Great Events, but a lot of new and interesting stuff is ahead. We will continue our work on ad blocking and content filtering technology. 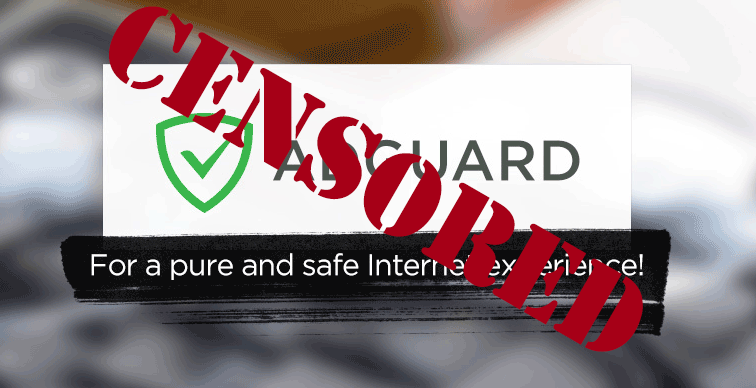 Adguard will release new products and will fight for the clean and safe internet! We will tell you about our future plans in next post in our Blog.